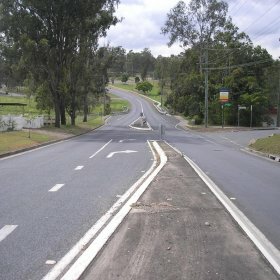 Lambert & Rehbein was commission by Ipswich City Council (ICC) to undertake concept planning for Junction Road, Karalee between Ronan Lane and Arthur Summervilles Road. 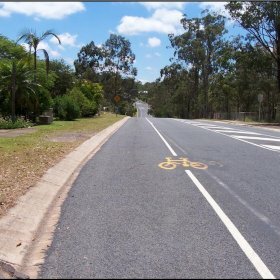 The aim of the study was to identity a feasible upgrade design between Ronan Lane and Arthur Summervilles Road that not only improves the safety and efficiency of Junction Road (within the study area) but also provides a missing pedestrian and cyclist link along the alignment. Preparation of a Corridor Planning Report.